The ARDS Foundation has compiled a list of long-term acute care facilities located throughout the United States. This list is by no means complete. 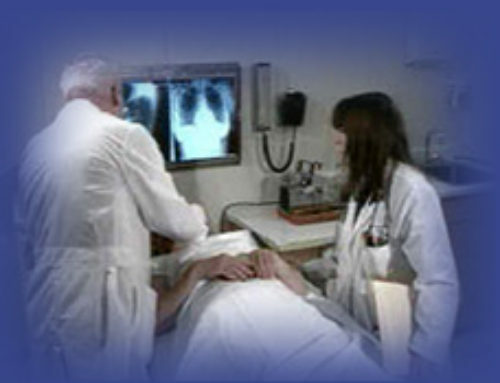 The ARDS Foundation is not recommending any of these facilities and as always, urges family members or friends to ask the questions that are suggested, among others, in our Inpatient Rehab Question list, or refer to our many resources listed at the bottom of this list for more information about inpatient rehab facilities. Best of all, ask current or former patients and family members their thoughts about the facilities that you are considering. Finally, if you know of a facility that is not on our list, please use our Contact Form and we will add that facility to our list.